As an OC and on-the-go mom, whenever I’m packing my things for a trip – whether it’s just overnight or a longer getaway, my things are neatly stored and properly packed in its proper containers and organizers inside my luggage or bag. It annoys the hell out of me when I still need to look for a specific item especially when I’m in a hurry. Even my kids have acquired the same trait. But it’s a good thing because during trips, they can easily find their things. 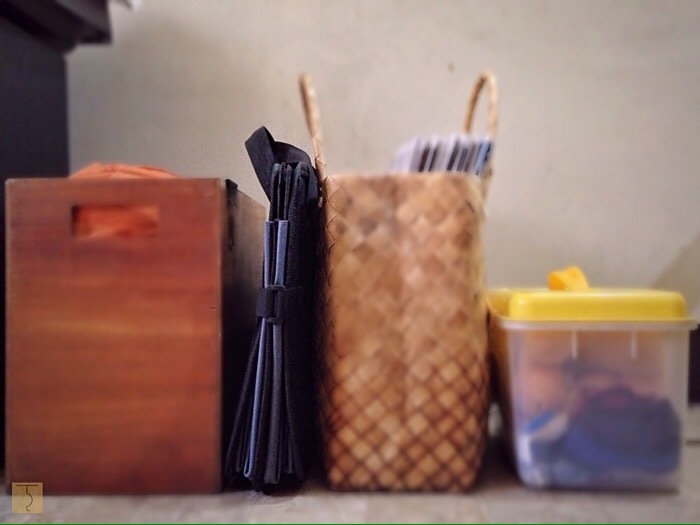 Good thing there are a lot of organizers available in the market today that fit my daily needs to keep my things organized and clutter free. 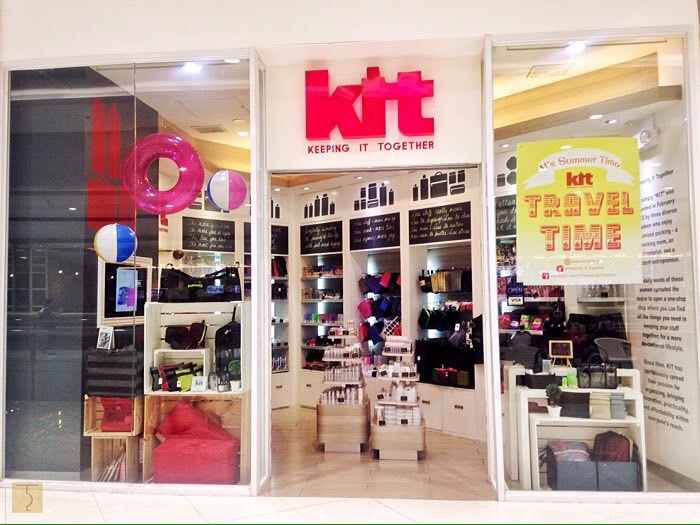 Have you heard of the Keeping It Together (KIT) store? Well, if you haven’t yet, KIT is a one-stop shop where you can find all the things you need to keep your stuff organized. 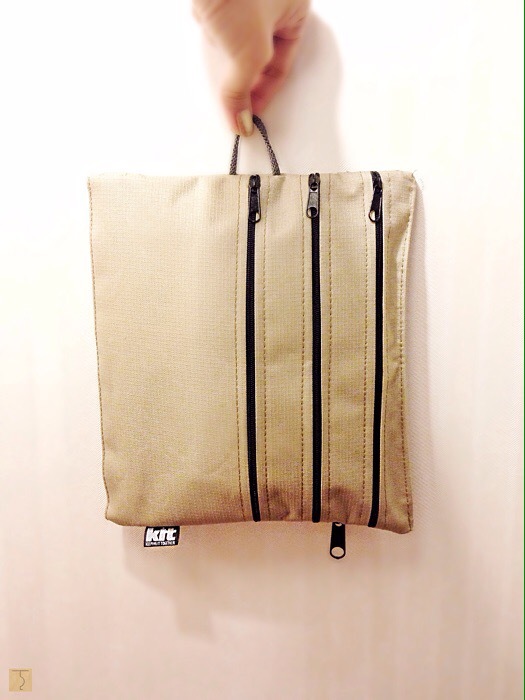 I have a few items from Keeping It Together (KIT) that I love using like this KIT Daishi Mesh Bag (Php795.00). 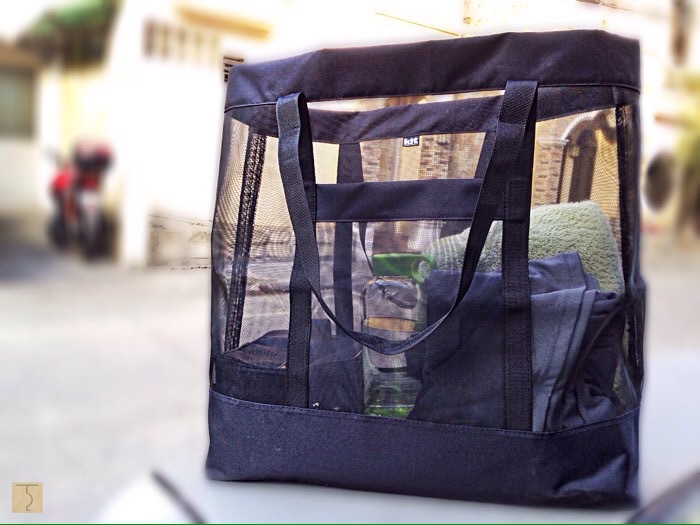 It has a long handle and the bag itself is made of a mesh material, allowing you to see your items from the outside. This is an all-weather bag perfect for the beach, or when you’re out shopping or doing the grocery. It can be easily washed and dried in a jiffy. 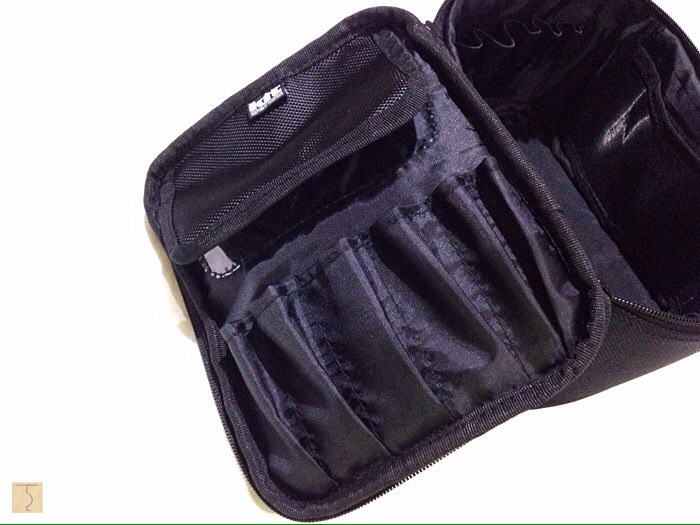 This Electronic Pouch (Php195.00-Php295.00) from Keeping It Together (KIT) is another product that’s very useful to me. Since I am always on-the-go, it goes without saying that I carry a good number of gadgets. Of course, when I have my gadgets with me, I need to bring along chargers and cables as well. Just imagine how full my shoulder bag is! And because I hate bringing an extra bag for my gadgets, this pouch from KIT takes care of all my cables, plugs and whatnots. It has adjustable velcro dividers that allow me to customize the space I need. If I am storing an item that is significantly bigger and eats up the entire space, I simply remove the velcro straps and just attach it on the sides. I like how this bag has a clear cover, allowing me to effortlessly see my things inside. Another Keeping It Together (KIT) item that I am excited to use on my next travel is this Ayumi Three-Zip Pouch (Php220.00). This pouch can store my passport, boarding pass and even my itinerary. During my recent Bataan trip, I used this pouch to store my pocket tissue, hand wipes, medicine pouch and foldable fan instead. It’s so convenient to use! 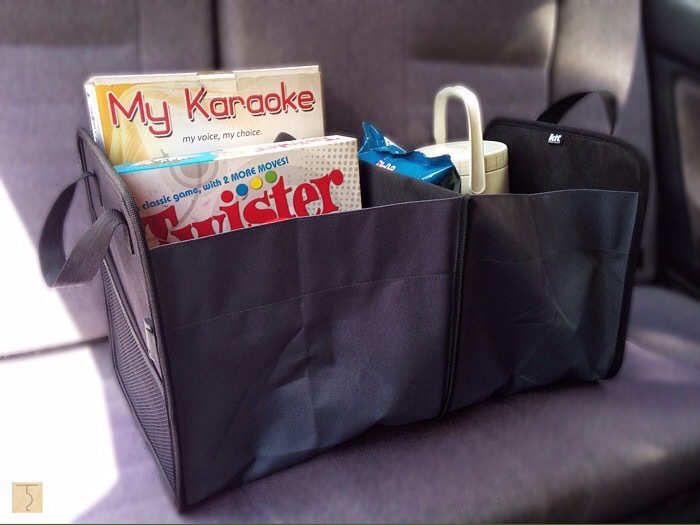 How about this… Keeping It Together (KIT) has a Trunk Organizer (Php995.00-Php1,195.00) as well! This is exactly what every mom needs, especially during road trips. It’s foldable so it’s easy to store when not in use. If ever it gets soiled, it is easily washable. And this is how it looks like when folded and stored. For my “kikay” stuff, this Akiyama Vanity Bag (Php595.00) from Keeping It Together (KIT) has been my go-to bag as of late. Remember back in the day when our moms or grandmoms would carry an “overnight” or make-up bag that was so heavy? Well, gone are those days! 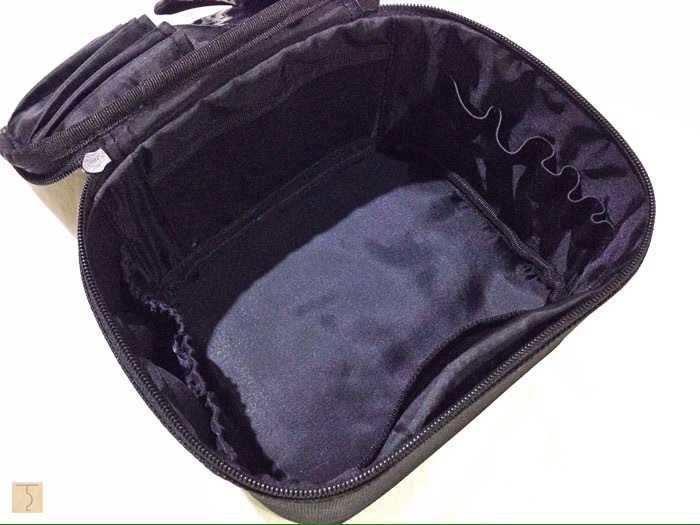 At least now, we have handy and portable vanity bags that can easily be inserted in a luggage or carry-on. 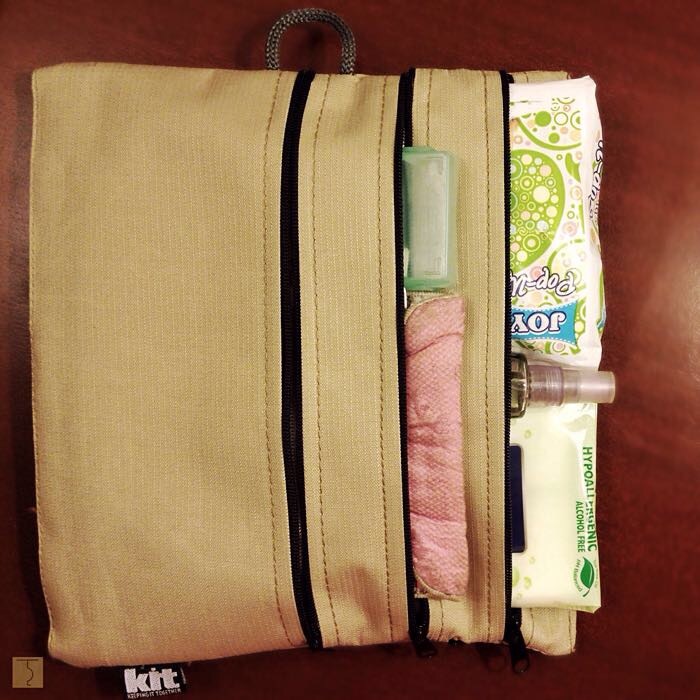 The KIT Akiyama Vanity Bag is also lightweight just like the other KIT items. 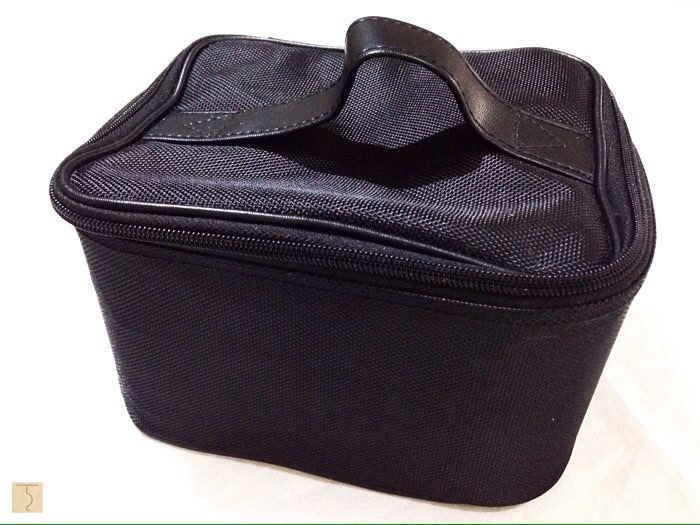 I can store my make-up, brushes and container bottles easily or I can use it as a medicine bag when traveling. 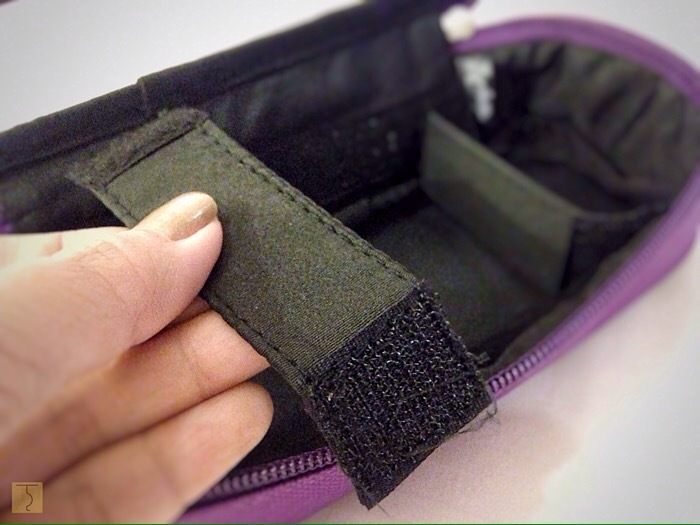 It has slots with flaps, 5 elastic slots for bottles on the side, a side pocket and 2 mesh pockets. 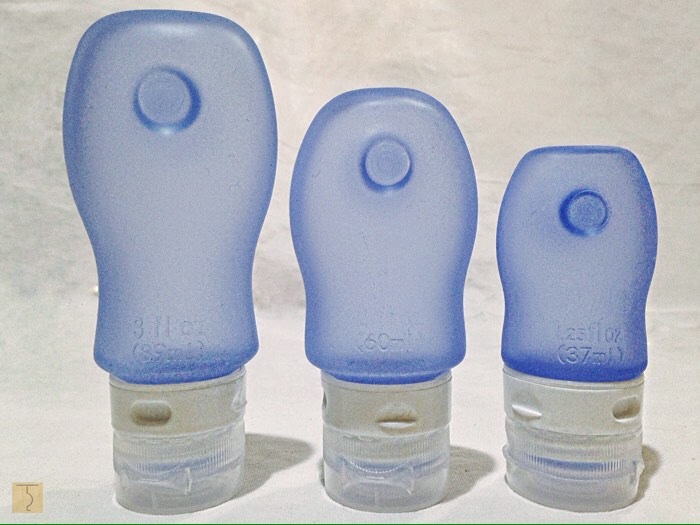 Apart from all these bags and pouches, Keeping It Together (KIT) sells pocket sized liquid containers, too. I don’t know about you, but I hate bringing shampoo in its own container. I find it ugly and unstylish! 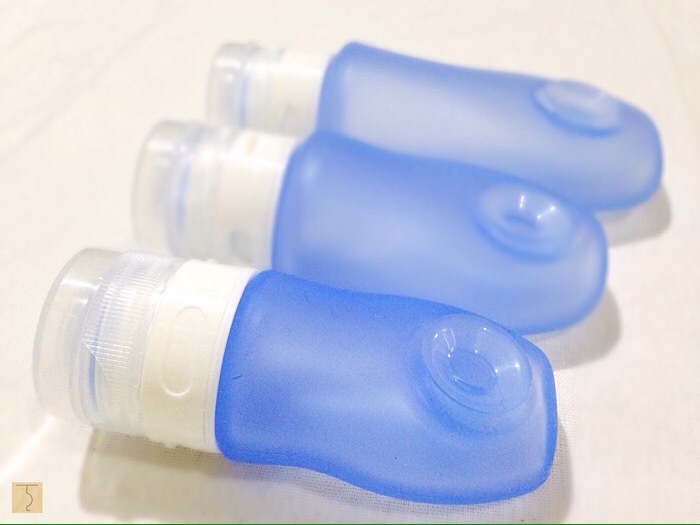 Since this container is made from silicon, dispensing your shampoo has become a whole lot easier! When you open the lid, you’ll can immediately see a criss-cross design on its spout. This ensures that your shampoo won’t over-dispense. It has a built-in suction cup at the back which you can stick to the wall of your bathroom for easy usage. As a traveler, these bags and pouches are very useful to me. I’m just happy that we have more options now. For more Keeping It Together (KIT) items, click here. AirAsia Runway Ready Designer Search 2016 is EXTENDED!